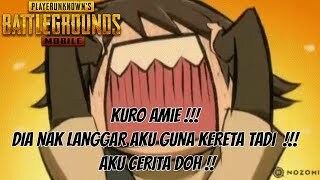 Hello I AM Kuro Amie !!! 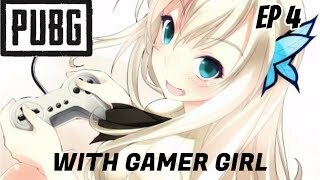 We NOT Serious GAMER !!! 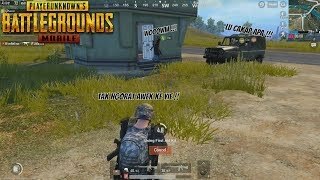 PUBG MOBILE MALAYSIA = TAK MENGORAT AWEK KE ??? 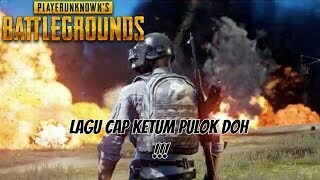 PUBG MALAYSIA = LAGU CAP KETUM PULOK DOH !! 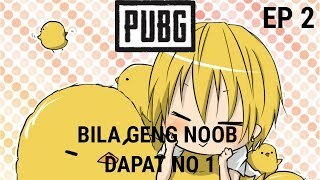 PUBG MALAYSIA =NO RECOIL U CHEAT KE ??? 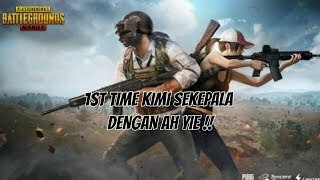 PUBG MOBILE = 1ST TIME KAMI BERSEKEPALA !! 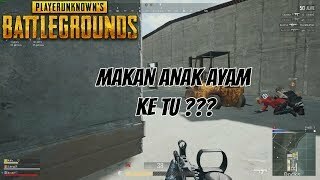 PUBG MALAYSIA = CHICKEN TAWAR ??? 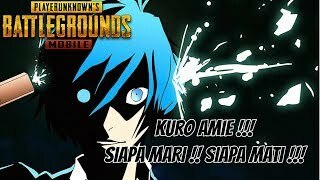 PUBG MALAYSIA = AURA LAGU DE DA DU DE TO MEMANG POWER !!! PUBG MALAYSIA = KURO SEMPAT LAGI MENGATA MEMBER BILA SESEORANG !! 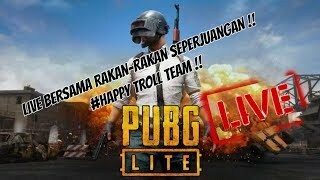 PUBG MALAYSIA =HAPPYTROLL ARE BACK TO PUBG!!! 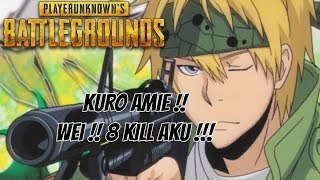 PUBG MALAYSIA = KILL AKU MANA ??? 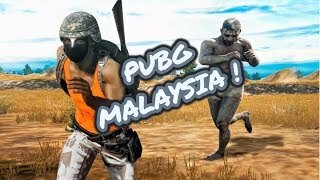 PUBG MOBILE MALAYSIA = SIAPA MARI !! 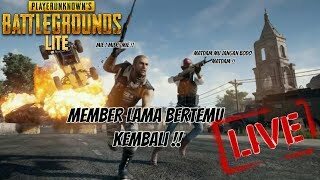 SIAPA MATI !!! 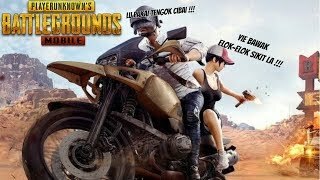 PUBG MOBILE MALAYSIA = DIA NAK LANGGAR AKU GUNA KETE !!! 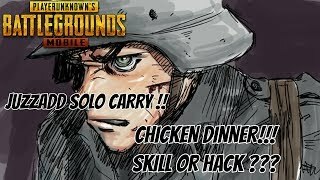 PUBG MOBILE MALAYSIA = SOLO SQUAD CHICKEN !! 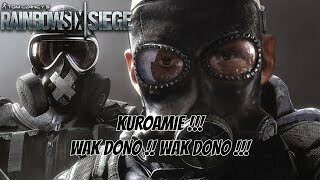 SKILL ATAU HACKER ?? 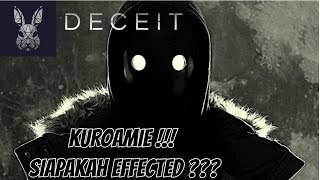 DECEIT MALAYSIA = KUROAMIE !!! 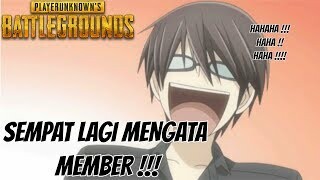 SIAPAKAH EFFECTED ??? 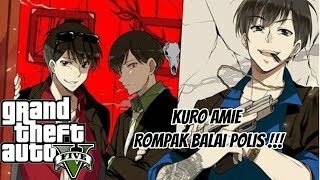 GTA 5 Malaysia = ROMPAK BALAI POLIS !! 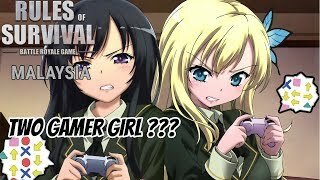 Rules of survival MALAYSIA = Gamer Girl !! 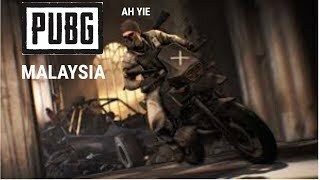 PUBG MALAYSIA Bila Ah YIE cakap BAHASA MALAYSIA ! 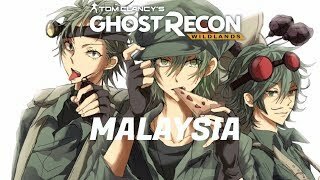 Rules of survival MALAYSIA = BUAT APA DALAM PONDOK TU ?? 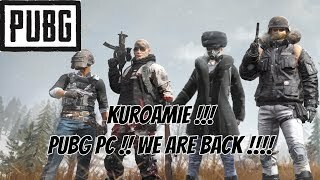 🔴[LIVE] PUBG LITE KUROAMIE !! #DADUDETO !! 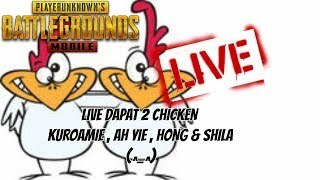 🔴[LIVE] PUBG MOBILE 2 KALI CHICKEN AH YIE PAYUNG !! #TESTTENGOKLAGDOP !! 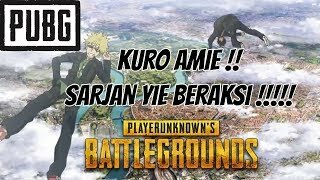 🔴[LIVE] PUBG LITE KUROAMIE&SULONGSR !! #TESTTENGOKLAGDOP !! 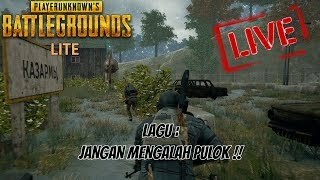 🔴[LIVE] PUBG LITE BERTEMU KAWAN LAMA !! 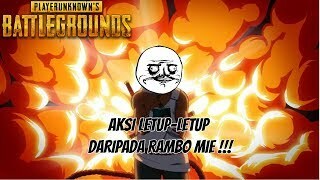 #2EKORBODOBERTEMU!! 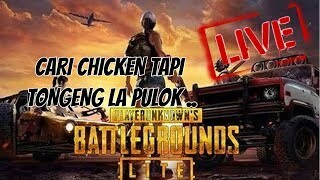 🔴[LIVE] PUBG LITE CARI CHICKEN TAPI TONGGENG LA PULOK !! 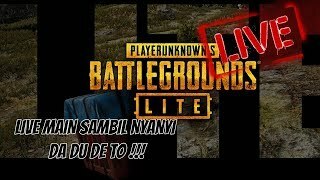 🔴[LIVE] PUBG LITE!! WITH VIEWER #TESTTENGOKLAGDOP !! 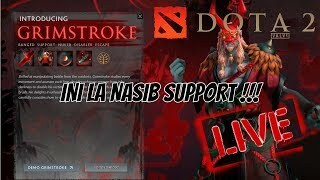 🔴[LIVE] LIVE DOTA 2 BERSAMA KAWAN SEKAMPUNG !! 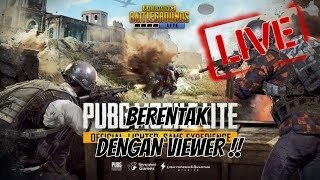 🔴[LIVE] PUBG LITE!! 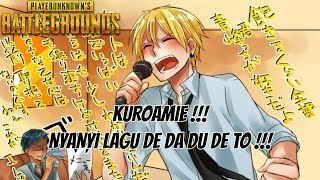 LAGU JANGAN MENGALAH PULOK ! #TESTTENGOKLAGDOP !! 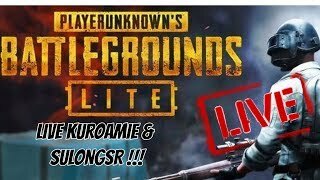 🔴[LIVE] PUBG LITE!! APA NI ILAH SELALU TONGGENG #TESTTENGOKLAGDOP !! 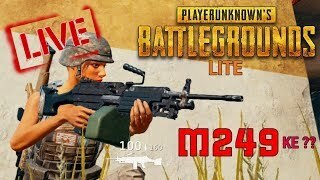 🔴PUBG LITE = M249 ke ??!! #TESTTENGOKLAGDOP ! !